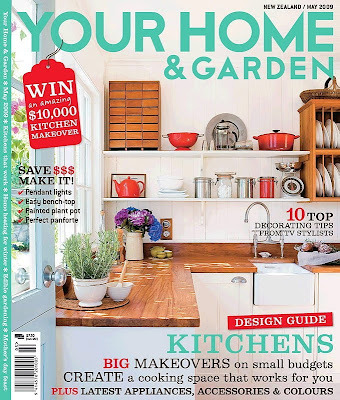 Your Home & Garden: New Zealand's best kept secret! 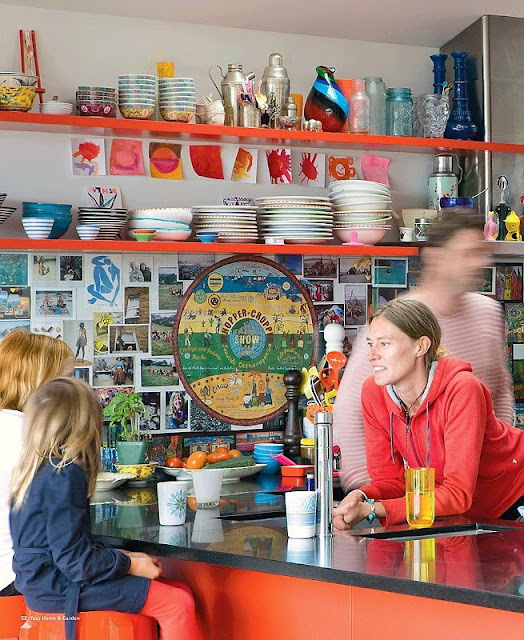 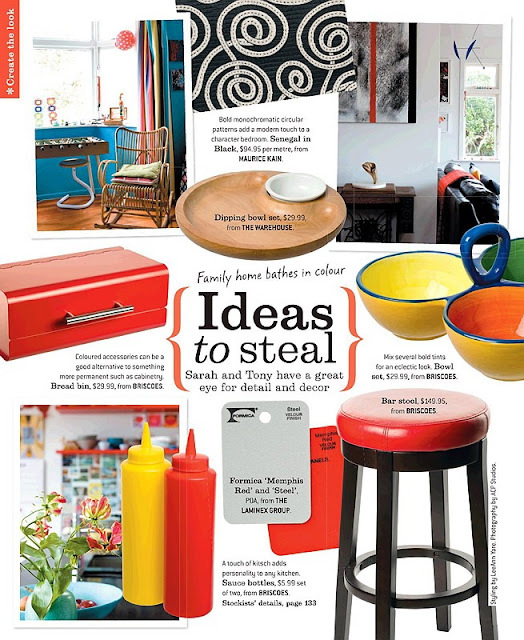 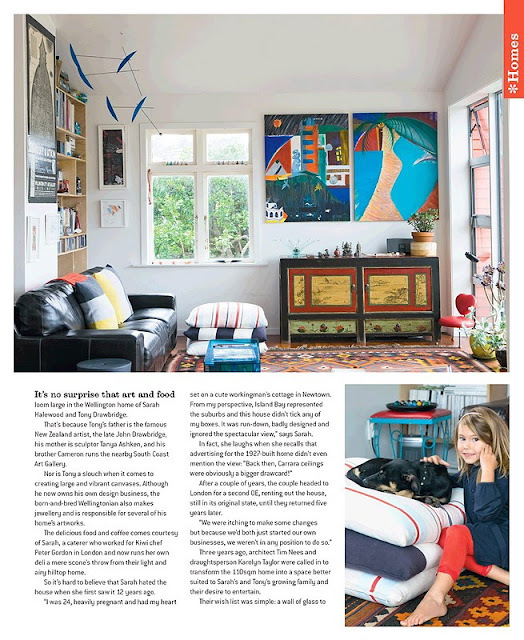 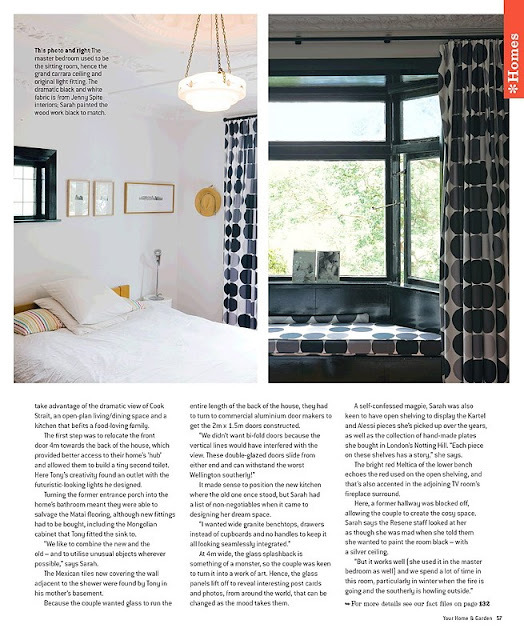 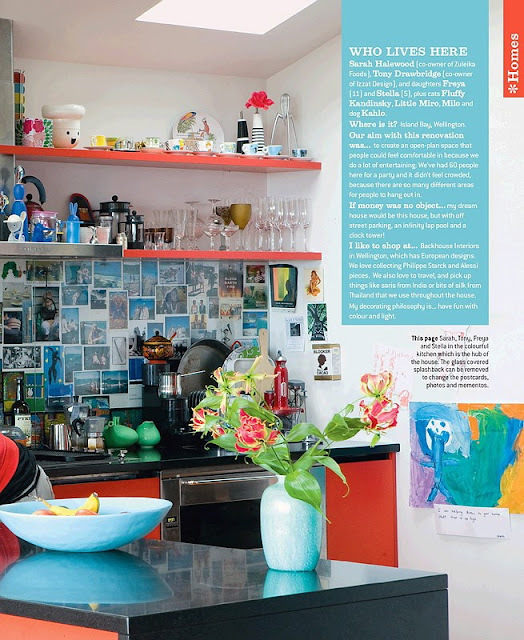 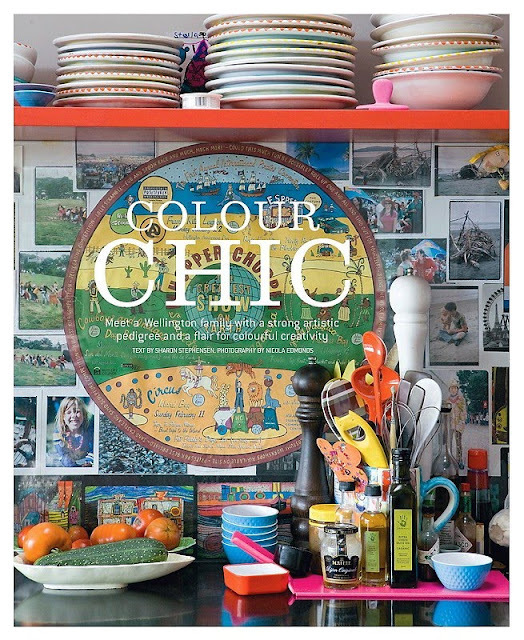 A colourful little feature from the May 2009 issue of one of the most underrated shelter mags on the market - New Zealand's very own Your Home & Garden. 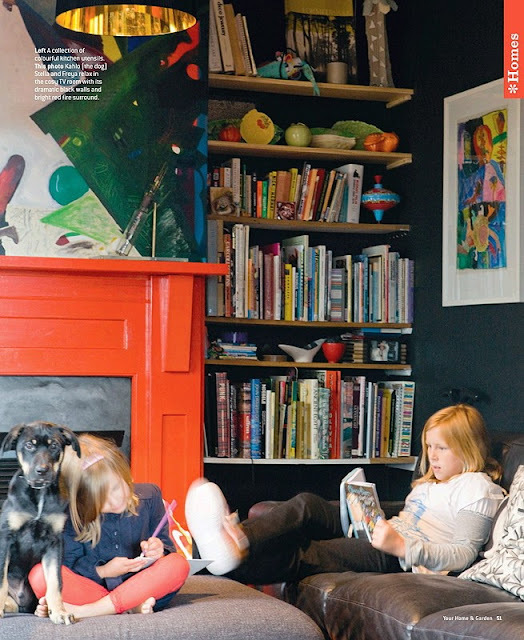 Looks like a box of smarties exploded in this Island Bay, Wellington home, owned by Tony Drawbridge and Sarah Haywood (a self-confessed magpie). 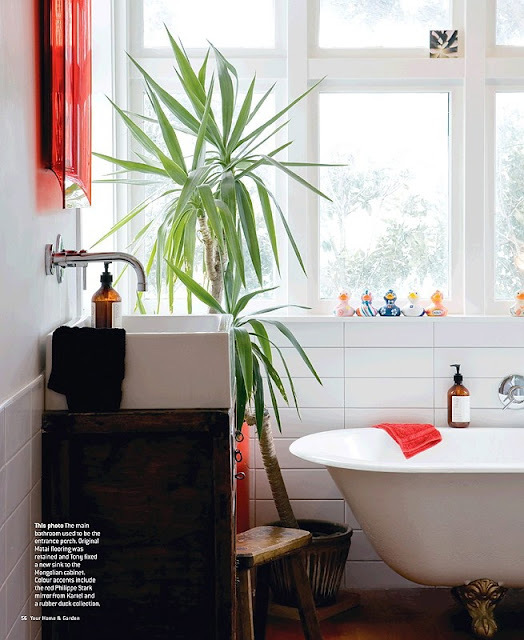 Do you love it?! 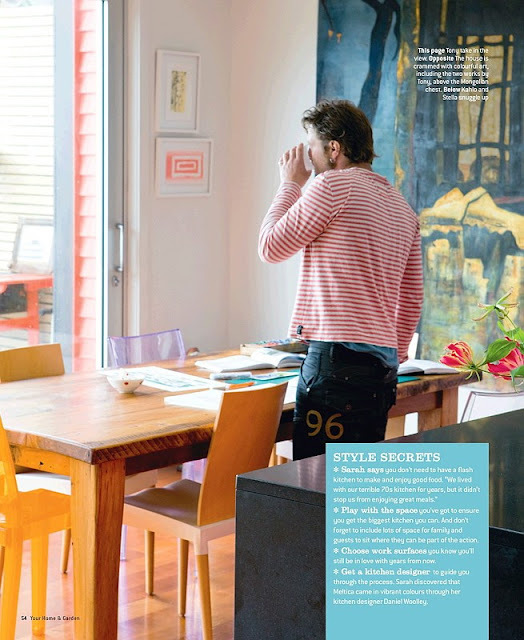 PS There's more to come Your Home & Garden on Table Tonic, so stay tuned... Click pics to enlarge and read the article.